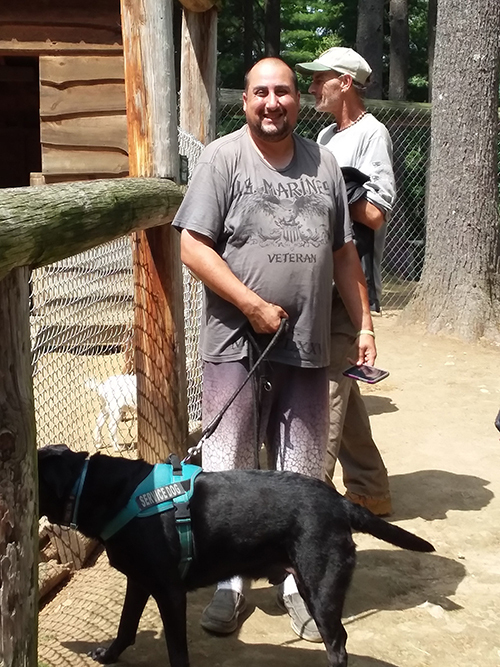 Veterans at the 3rd Annual Community Reintegration Outing at the Dew Haven Maine Zoo and Rescue pictured above. It’s not often you get to tear yourself away from the trials and tribulations of life to just take a break and have fun. More so, it’s difficult to reach outside of ourselves and connect to others. Just ask Veteran Dan Martins, peer support specialist for VA Maine Healthcare System. Dan Martins and Pete Cayouette started a community reintegration program three years ago. They are two of five peer support specialists whose mission is to help Veterans get back into the community. Community groups like Bread of Life Ministries and Volunteers of America have joined VA in this effort, providing resources, socialization and basic human necessities to Veterans who have lost their way. George and 31 other Veterans came out for the 3rd Annual Community Reintegration Outing at the Dew Haven Maine Zoo and Rescue to have fun, build camaraderie, network, make new friends, and to just spend some time outdoors. Dave Anderson, a member of the Waterville Elks lodge #905 since 2006, along with his team from the Elks’ Veterans Committee, cooked up some barbeque before the tour started. The Elks Lodge has been supporting Veterans since the First World War, from putting in the first field hospital to making sure a Veteran mother of six has furniture and appliances after being displaced. 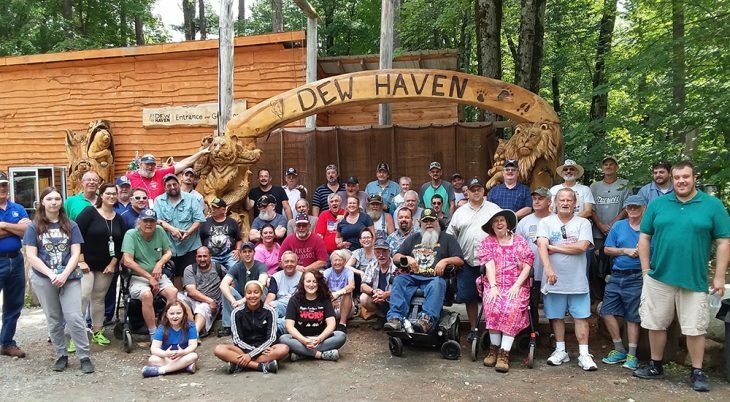 “Today we brought a bunch of Veterans out here from the Togus VA, the homeless shelter and Bread of Life Ministries, to develop more camaraderie between the Veterans. I’ve met most of them over the years. Some of them are in and out of homelessness and some have already found housing they stay with. 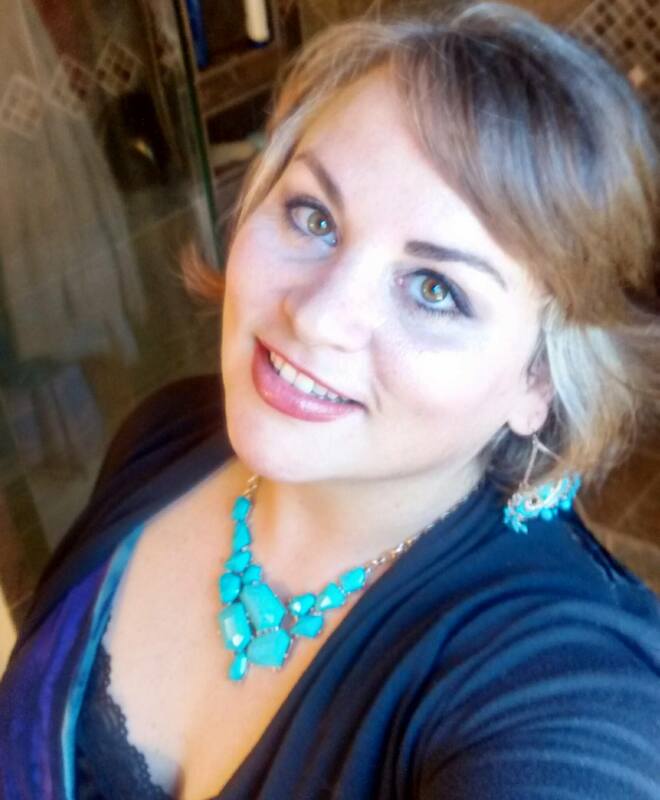 “But once they develop a relationship with each other, through VA and through the Elks, we like to treat them to a barbecue, and this is the day for this year. We’ve been doing it a few years now and I think we will keep on doing it,” said Anderson.